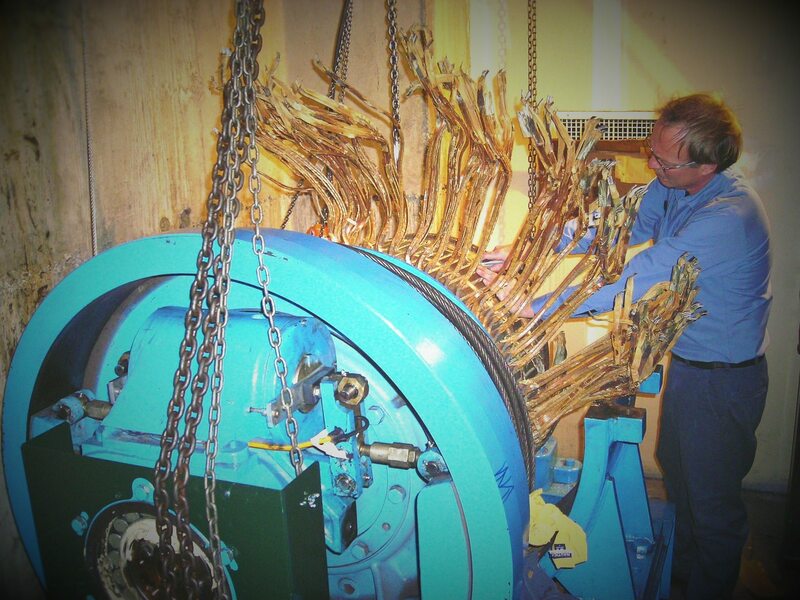 Matlock Electric has been providing leading quality sales and service on electric motors Since 1920. 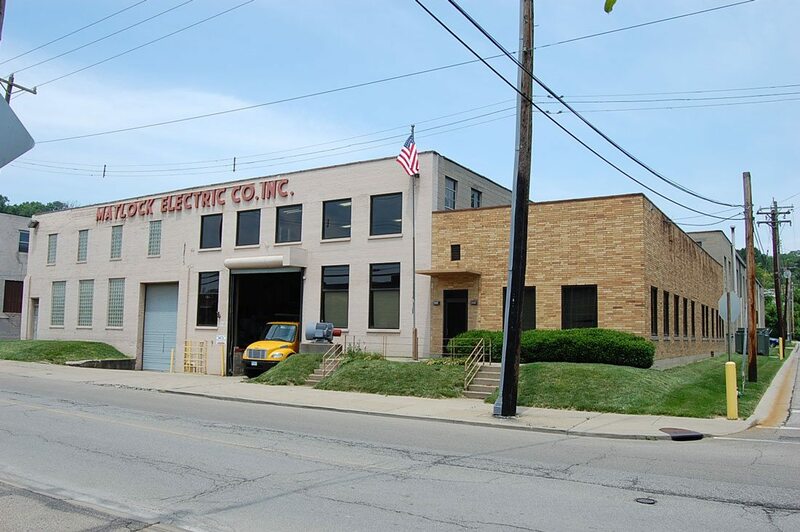 The family owned business has been serving the industrial community in the states of OH, KY, IN, WV, and PA for almost 100 years. 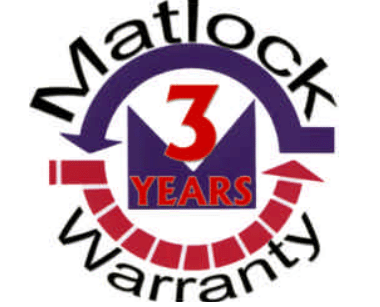 Matlock Electric has not only provided exceptional repair and convenient new motor sales, Matlock also provides PAMS, Servo Repair, Field Services, Drives, Gear Box Services, and Pumps. We are available 24/7 in case of any emergency you may run into. If you are having any serious concerns or a breakdown give us a call, and we will help you solve it right then and there any way we can. Call us at 513-731-9600! Our industry leading warranty is a direct reflection of our confidence and commitment to providing only the highest quality service. 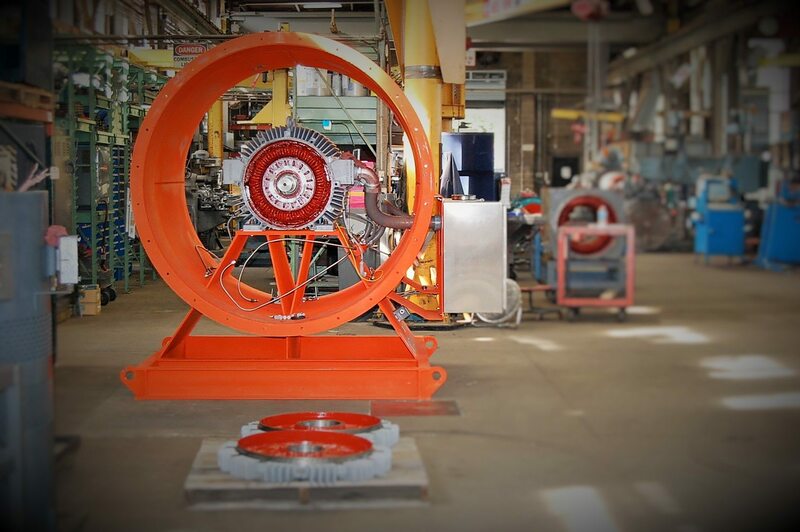 A 3 year warranty offered with both our remanufacturing and new equipment, we stand behind our exceptional service. Give us the opportunity and we assure you a job well done.